Model #: NVP1012E Click here to view the whole product line. 1KW 12V Car Power Inverter is designed dedicated for NZ market with Low Power Consumption, made to AS/NZS 60950, EN 60950 and IFC 60950-1999 standards with C tick certification . Don’t judge the Sigineer Power inverter by its box. This 1000 watt 12V power, at first glance, may look like just an ordinary model out of the countless car inverters for power. But its high surge output of 200% for 3 seconds proudly sets itself apart from competition. When the marketplace is stilled flooded with inverters of short surge power (usually less than 100 miliseconds ), our new 12V inverter nz is offering you an amper 200% overload capacity for 3 seconds, that is 3,000 miliseconds, or roughly 30 times longer than most competition models. Sigineer Power knows well that it is important even for a high frequency inverter to be rugged enough to handle tough loads, and we’ve spent years in engineering the new circuitry to reduce the 12v inverter power consumption and boost the surge output. 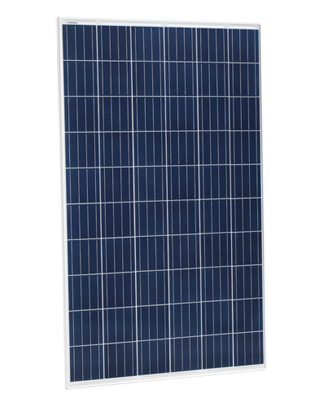 This 12V inverter nz are ideally suitable to be used in vehicles, RVs ,boats and off-grid solar systems. It’s high surge out will drive refrigerator, air-conditioner ,TV, audio system, tools and any other electronics much easier and more reliably. Attach the 12V inverter nz to your car battery or portable battery and get AC power wherever and whenever you need it. When you are using 12v car inverters for power, it is equally important to know about the 12v inverter power consumption. A high loss power inverter will kill your car batteries even it is left idle. Our 12v inverter power consumption is 9 watt for 1000 watt inverter with a peak efficiency of 90% and Reverse Polarity Protection. There is also fuses and battery cable as free accessories in the inverter box.